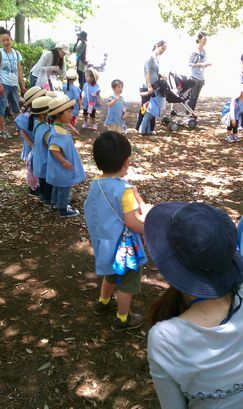 My little monster went to Komazawa Park as his first field trip of the kindergarten. It was a very fine and hot day. He was very happy to run around and around. 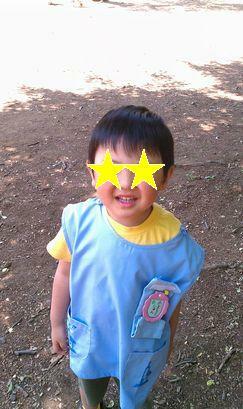 He enjoyed to dance with his friends. Mickey Mouse March! It's one of his favorite songs.